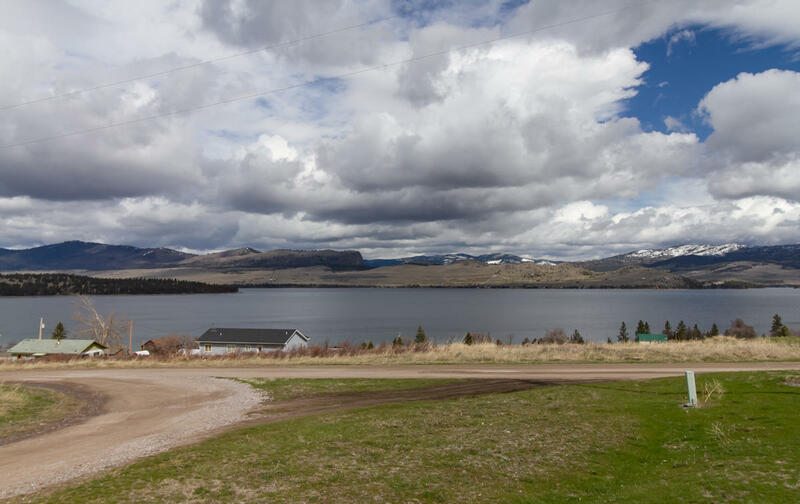 FLATHEAD LAKE VIEWS IN THE BIG ARM COMMUNITY. PERIMETER FENCED BIG ARM TOWNSITE LOTS. NEAR COMMUNITY GREEN SPACE. No covenants. Adjacent two lots also for sale. Call Mac Swan (406) 253-0855 or your real estate professional for more information.